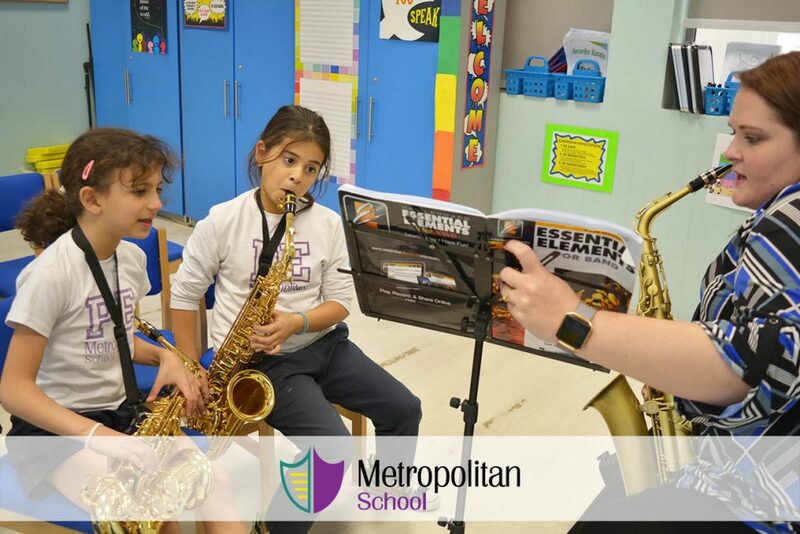 Grade 4 learning Alto saxophone and clarinet. Grade 4 students are learning band instruments in the band CCA by Ms. Lindsay. 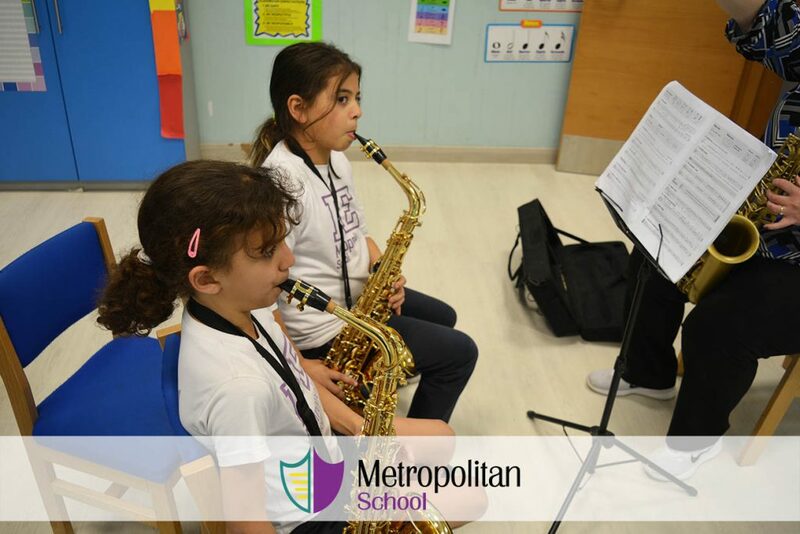 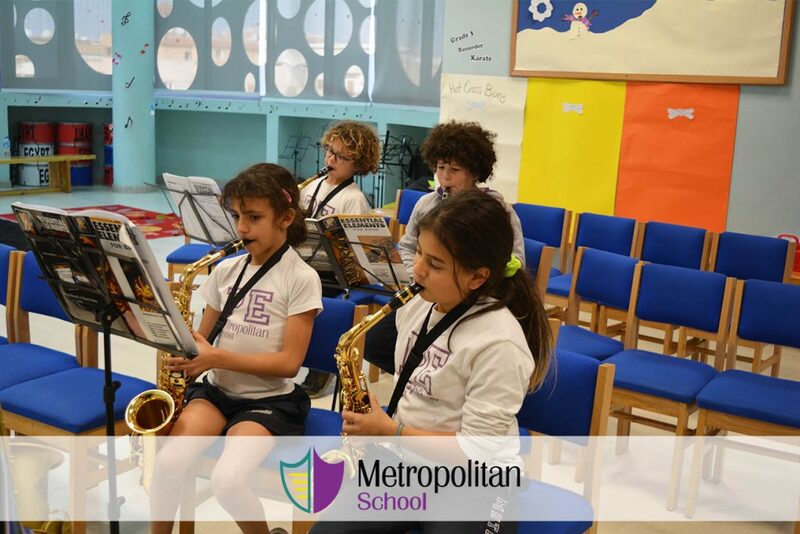 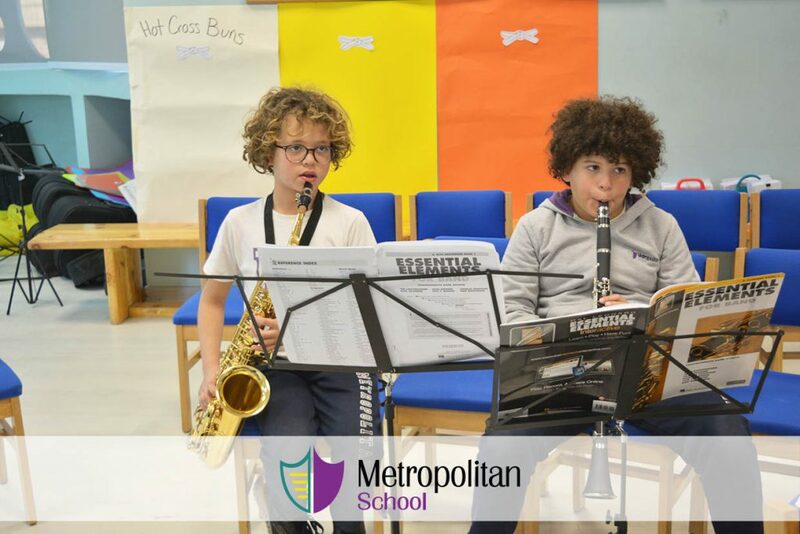 Students are learning alto saxophone and clarinet.